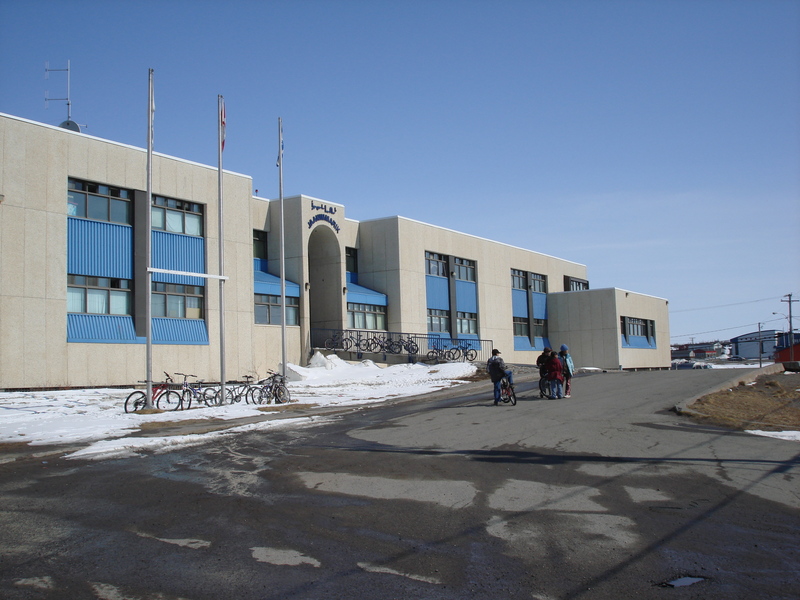 In 1996, the two-storey Jaanimmarik School building still dominated Kuujjuaq, which with a population of about 2,000 was Nunavik’s largest community, a little more than two hours north of Montreal by jet. I was told that the recently-opened school, with its $7-million price tag, offered state-of-the-art facilities to 430 students, but I was also told about a growing distemper inside the school, seeping in from the community, where tough family situations tormented students even at school. One afternoon, when I was at the school, a young boy was dragged by two teachers into the counselor’s office. He was kicking and screaming: This kind of spontaneous, violent reaction is common, I learned. “I can’t be as optimistic as I used to be about the future,” said a teacher who had taught in Kuujjuaq for 17 years. When he arrived there in 1978, Kuujjuaq was still known as Fort Chimo, a trading post settlement whose residents lived mainly off the land. Few people worked at salaried jobs, while households were often ruled with an iron will by elders. 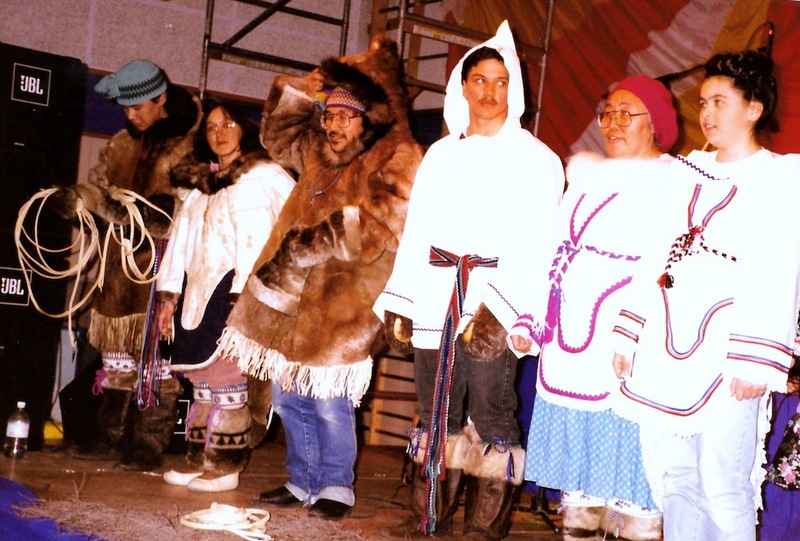 Many Inuit spoke no English, but believed that a good education was important. There was no television. But change was not far off. The signing of the $90-million land claims deal that Inuit signed in 1975, the James Bay and Northern Quebec Agreement, unleashed a frenzy of construction and enormous sums of money for development. This teacher said he was now teaching the children of his first students. 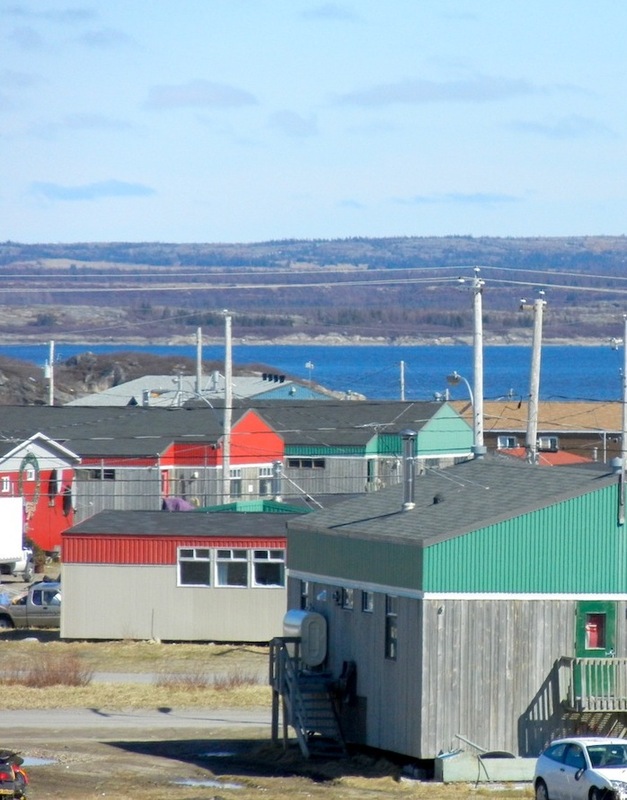 Kuujjuaq’s population had doubled since he arrived, and the community had become a centre for all regional government and social services. A growing number of Inuit had started to work in non-traditional jobs, and most extended families had broken up to live into separate dwellings with all services. In 1996, you could watch 28 channels on cable television. Many children often found no one at home to make sure they did their homework or went to bed at a reasonable hour. The children would arrive at school, only to fall asleep at their desks. That’s because, alcohol abuse had developed into a big problem: once, beer was sold by the local co-operative store only on Fridays, so people partied on the weekends. In 1996, a bar was open during the weekdays, while beer was sold on Wednesday nights, too. The construction of a $14-million sports arena also contributed to many late nights. Youngsters were supposed to leave what people dubbed “the Forum” by 9 p.m., but this curfew was not generally enforced. At midnight, the under-10 set was still milling around the bleachers, cheering on the home team. The teachers I spoke with said everyone at Jaanimmarik School just tried to focus on the good, on those students with perfect attendance and on the success of graduates who have gone to college and even to university in the South, rather than on the reality that improved services and new opportunities may not improve their students’ quality of life. But here was my problem: The story I wrote about this school enraged the school commissioners, who imagined government officials looking at my figures and cutting their subsidies as a result. In the printed article, I mentioned all the names, all the sources. The teacher I quoted called me in desperation. He was worried about his job. I felt terrible about the difficult position I’d put him in. I thought again about those words as I sat at the annual general meeting of Makivik Corp. in Inukjuak, which took place the same week that the school story got published and circulated by fax around Nunavik. It was J. talking at the mike, and he was talking about me. I’m taking down his words, but they begin to look like ants crawling over my paper. I stayed with J. and his family in their Nunavik home the previous year for 10 days. J. played video games almost constantly on a Game-Boy. He also butchered a caribou leg into filets with delicate dexterity. When I asked him about a charismatic display at the end of a local Anglican church service, with crying, gestures, member of the congregation speaking in tongues, “it’s our culture,” he said. Two days before this meeting where J. stands now to denounce me, I had run into him as he was riding around on a snowmobile here in town. It was like seeing an old friend. But there he was, speaking against me in front of 150 people in this cavernous gym. My ears were ringing. I concentrated on staring at the back of the mayor of Kuujjuaq — usually my friend. But everyone seemed angry at me. No one was looking at me while the accusations went on and on. I felt waves of shame rolling over me. It was all due to that story, which talked about the failures of education in Kuujjuaq, of the legions of tired, neglected children with alcoholic parents, millions of government money spent in vain, the frustration of waste. No one wanted anyone to hear about this, especially from me. The shame that I was feeling felt real enough. What was I thinking? I was in this isolated community and all these people were now against me… My editors in Ottawa and Iqaluit were sitting in their offices. I felt defenceless. I felt small, meaningless, scared, devalued. I walked back into the fashion show — but, even later, I would remember his stupid threats and avoid him in every way I can. There in the meeting, the next day, I tried to think above the buzz of the Inuktitut and its English interpretation, about a friend who was dying of AIDS, my kids back home, but I felt stuck on the total, utter dead-end of my emotional and professional life. I felt as if I was becoming part of the social problems, the destruction of life and resources which I’d been uncovering and covering now for five years. Right then, it felt like a big circle. The apple that vanished under the Twin Otter in 1991, on my first visit to Nunavik, made a circle: It gravitated around the northern universe back and hit me square in the head. And it hurt, although that hurt would eventually fade and harden into a scar that would no feeling at all. Five years previously I knew almost nothing of the North and no one here knew me. Now they knew me, and felt that I knew much too much. 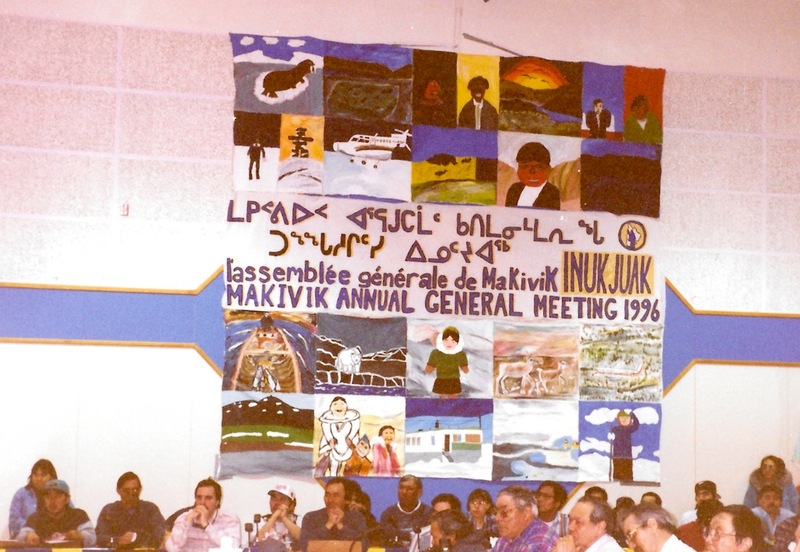 In 1996, before flying out of Inukjuak, I did manage to cover the meeting where the Indian Affairs Minister Ron Irwin and Makivik’s president Zebedee Nungak signed a $10 million “reconcilation” agreement between Canada and the High Arctic exiles. 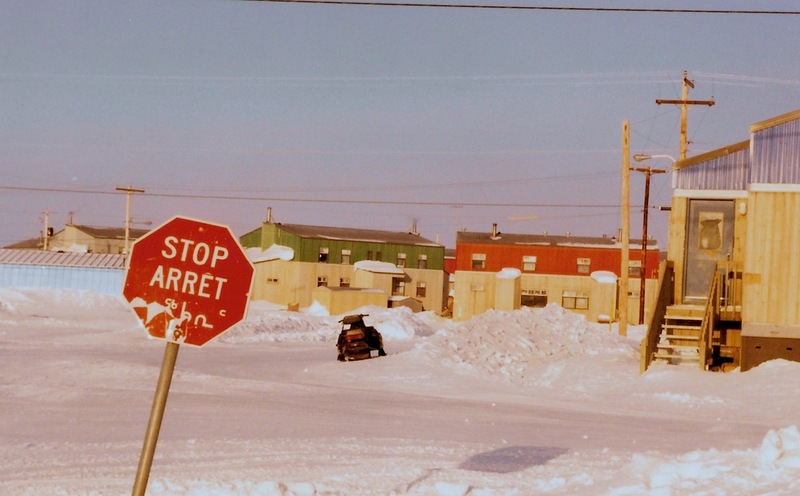 However, Irwin said he did not want to apologize for the actions of civil servants who organized the relocation of families from Inukjuak and Pond Inlet to Resolute Bay and Grise Fiord in the 1950s. Such an apology from Ottawa would not occur until 2010. How did this incident affect my future work? Well, I learned how to widen my circle of reliable sources and how to protect them, without jeopardizing my stories, and watch out for myself. The next instalment of “Like an iceberg” goes live April 28.